Holy cow, Switch is getting a good chunk of Japanese role-playing games. 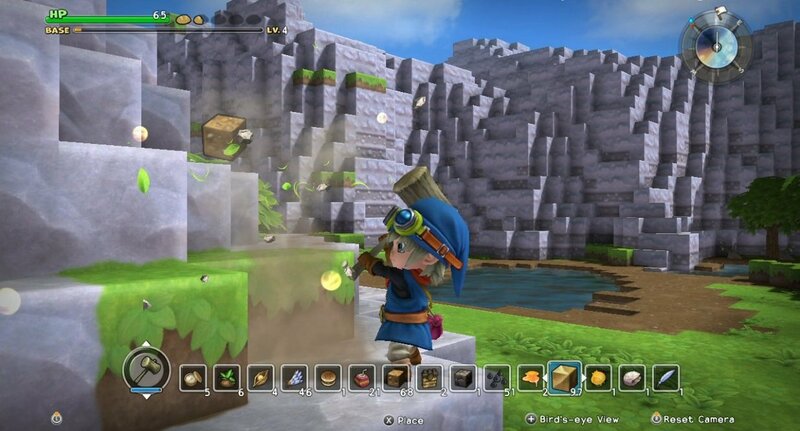 There's that Octopath thing that's largely unknown, but then there's also the more familiar Dragon Quest Builders too. Announced during the Nintendo Direct, it's not far off, less than a year away with a planned launch for spring 2018. We knew Dragon Quest Builders 2 was in development for PlayStation 4 and Switch, but this will give Nintendo fans a good preview of what that will have in store.